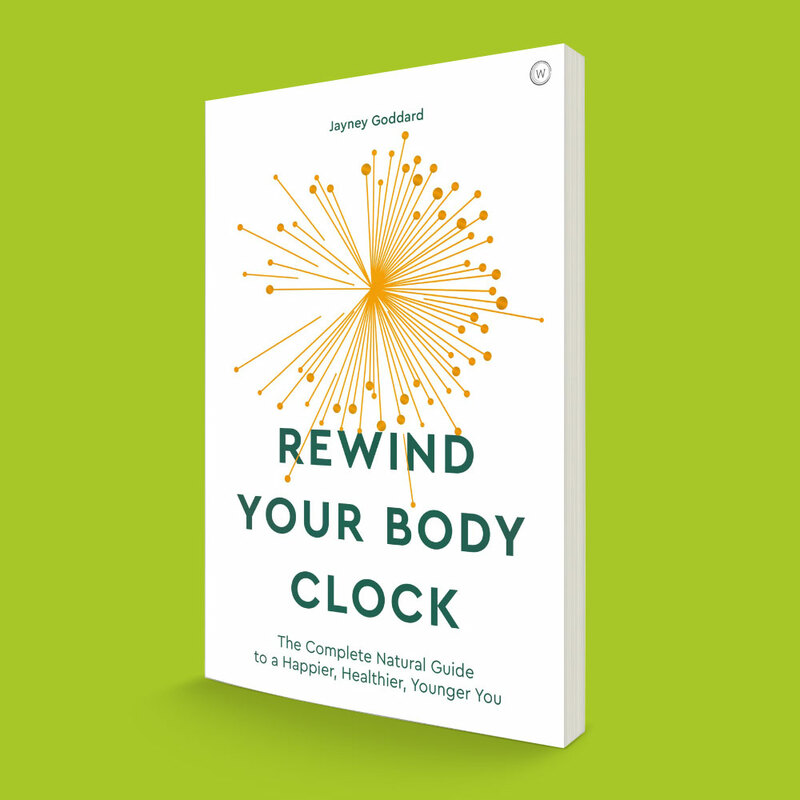 Jayney Goddard is one of the world’s leading experts in the fields of complementary medicine and natural health. She is a broadcaster, author, lecturer and journalist and an acknowledged thought leader in the health care arena. Initially a ballerina, Jayney “accidentally” joined the circus as an aerial artiste, which required travel to some of the most far-flung and primitive places in the world. During this time, when there was no access to conventional medicines, she witnessed first-hand the phenomenal power of natural, folk medicines and it was this that inspired her to train in a range of complementary medical disciplines. Jayney is now founder and president of The Complementary Medicine Association (The CMA) and founder and co-chair of the British Society of Lifestyle Medicine. She has a Master of Science post-graduate degree from UCLan, England; trained in Mind/Body Medicine at Harvard Medical School, USA, under Dr Herbert Benson (the “father” of Mind/ Body Medicine); and runs an international practice in which she uses a range of natural medicine approaches to help clients reach their fullest health potential. 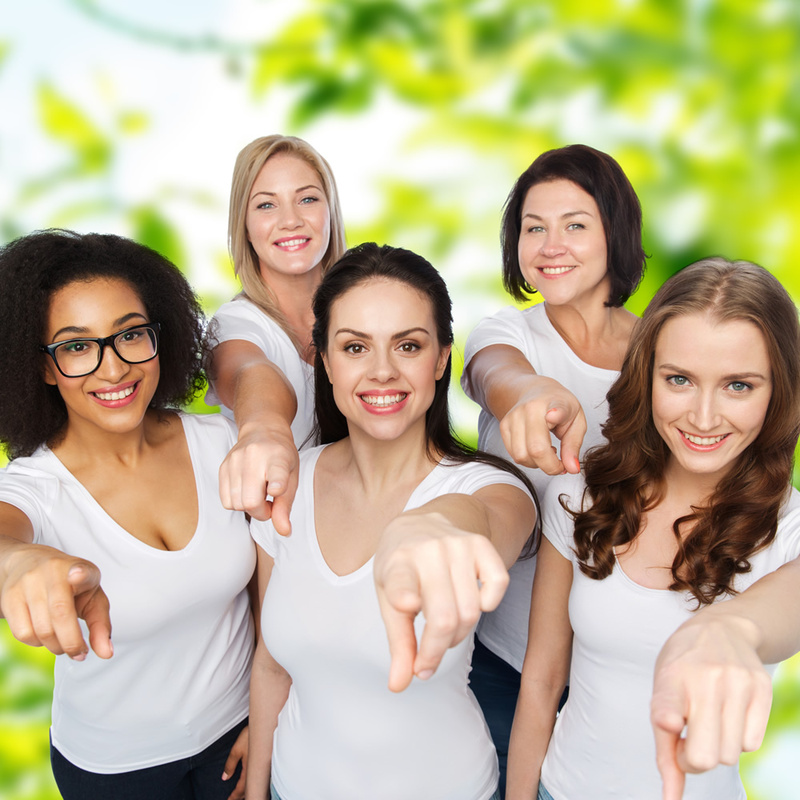 Due to Jayney’s extensive training, she always ensures her recommendations are grounded in robust scientific research – so that both her clients, and readers, know her suggestions are fully proven to work. Over the last 30 years, Jayney has dedicated her life to working with people suffering from chronic lifestyle-related conditions, as she herself experienced a life-threatening illness that left her wheelchair-bound for ten years. At her lowest point, she was in hospice care, weighing only 5.5 stone (35kg; 77lbs), and not expected to survive. As a result, she aged dramatically from a “biological” perspective, measuring in at 55 when she was, in reality, only 36. However, Jayney knew in her heart that she had the ability to beat the illness via natural methods, and she did! 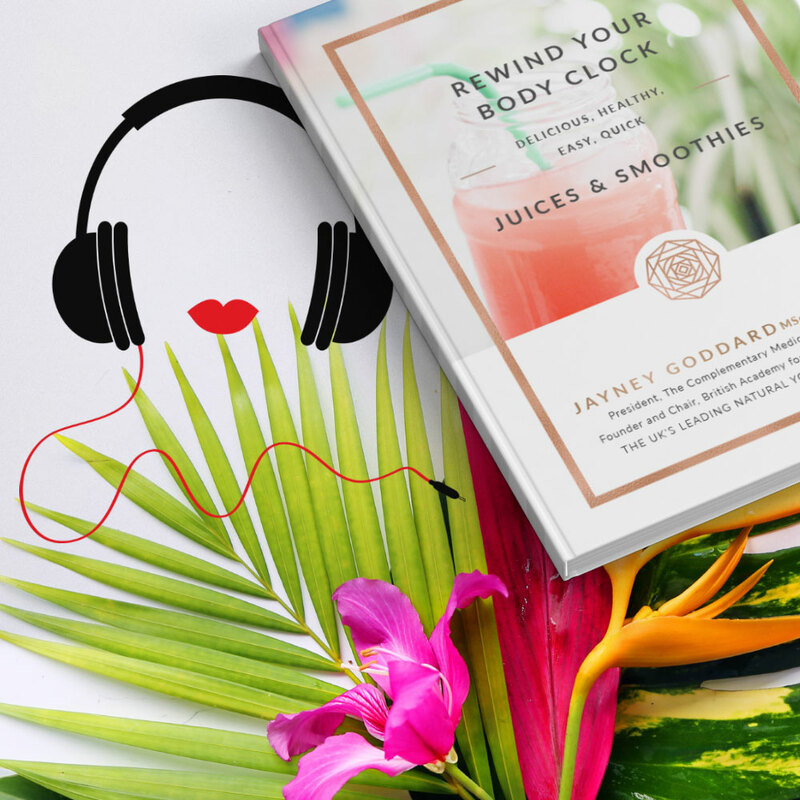 After coming up with all the recommendations that she writes about in her latest book; “Rewind Your Body Clock – The Complete Natural Guide to a Happier, Healthier, Younger You”, Jayney managed not only to get healthy – but also to rewind her own body clock in the process! Now 55, Jayney’s biological clock shows that her body, mind and physical capabilities are a mere 27!